Google's new Google Assistant appeared in every part of the company's hardware event yesterday. 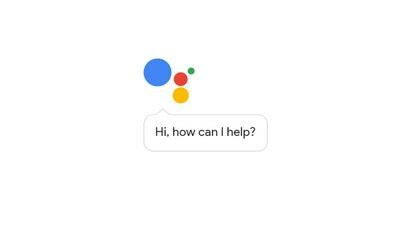 Google was less clear about how Assistant differs from Google Now, or Now On Tap, or Google's voice commands. To clear things up, here are some of Assistant's best new features, and how it fits into your Google life.